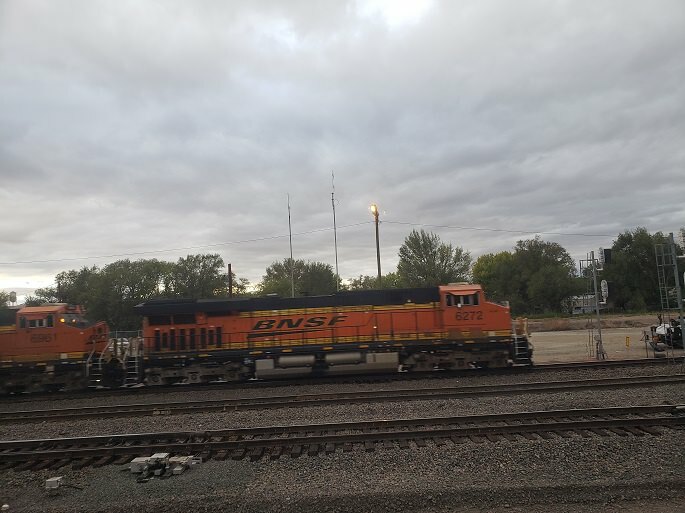 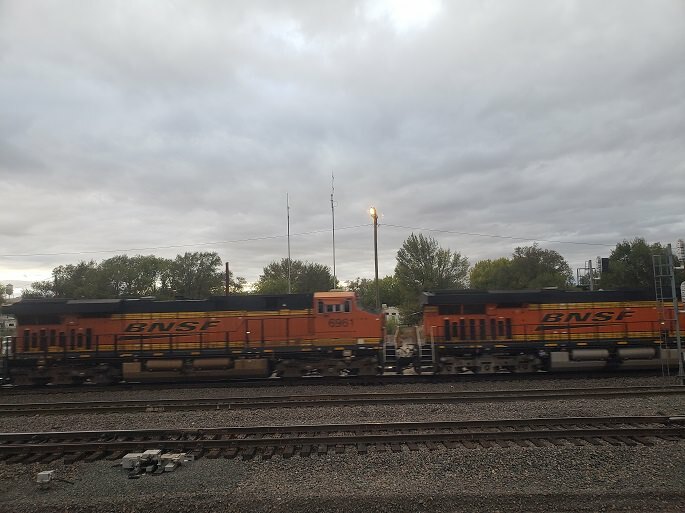 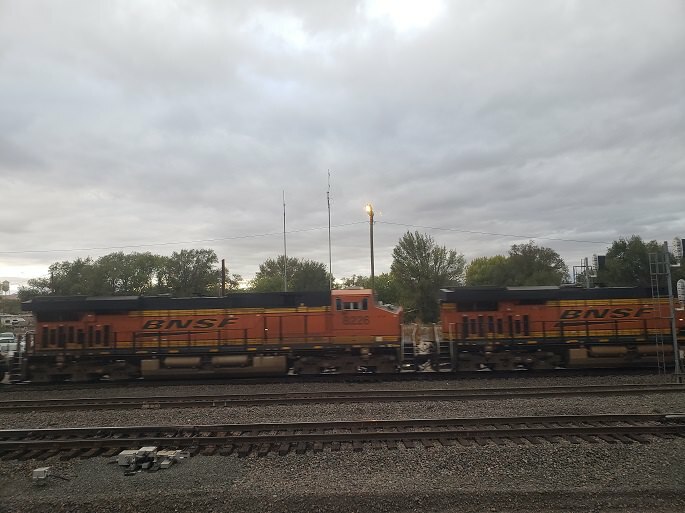 On 10/17/18, I saw a few BNSF locomotives at the Belen yard. 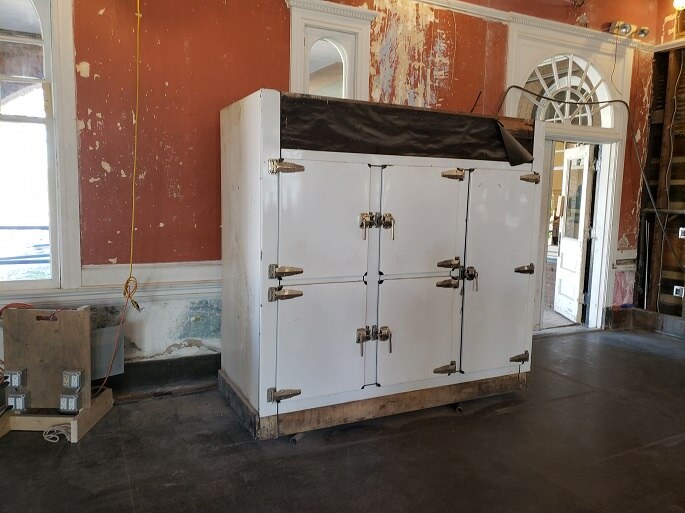 Here is yet another post concerning the Harvey House in Las Vegas, NM, during a 9/22/18 tour part of the way through their new renovation. 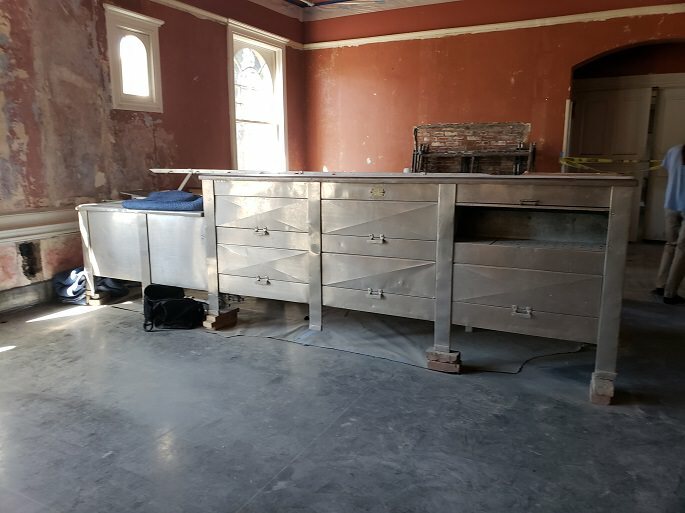 This room used to be the ball room. 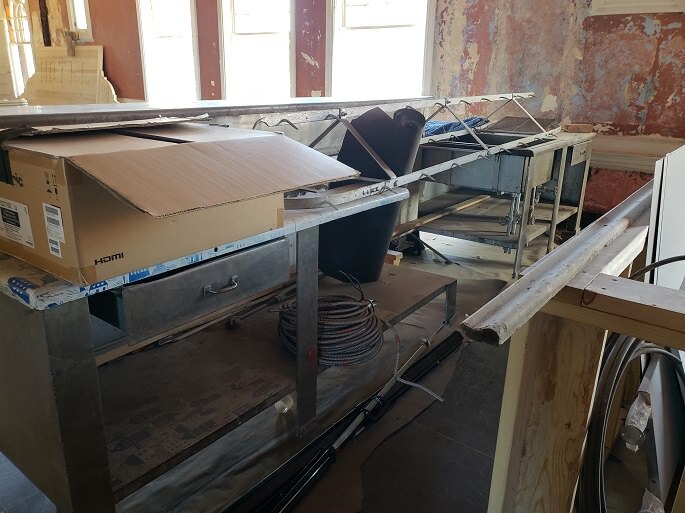 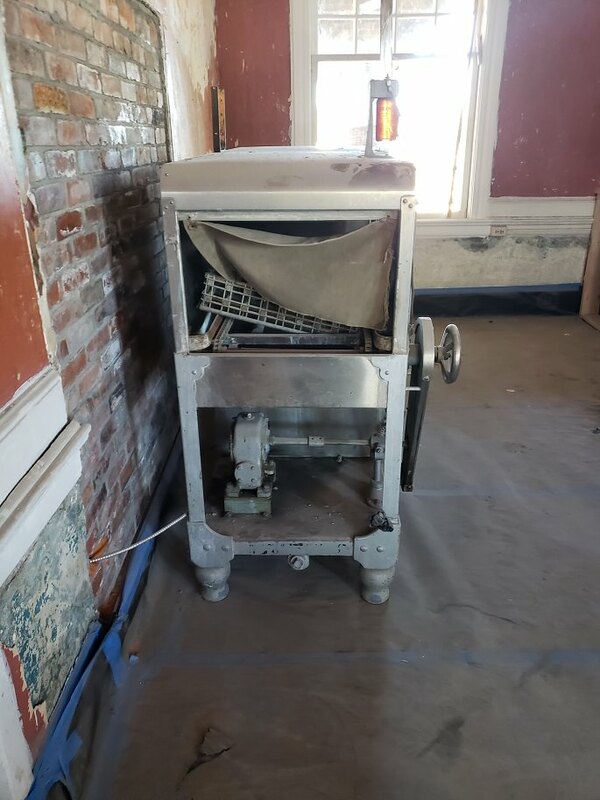 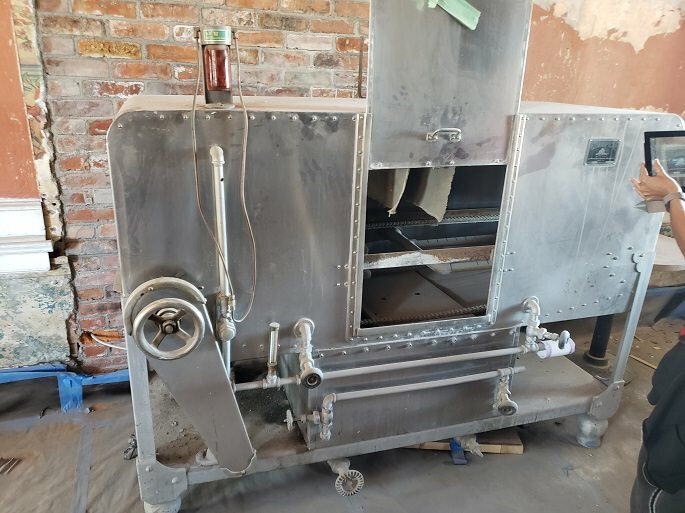 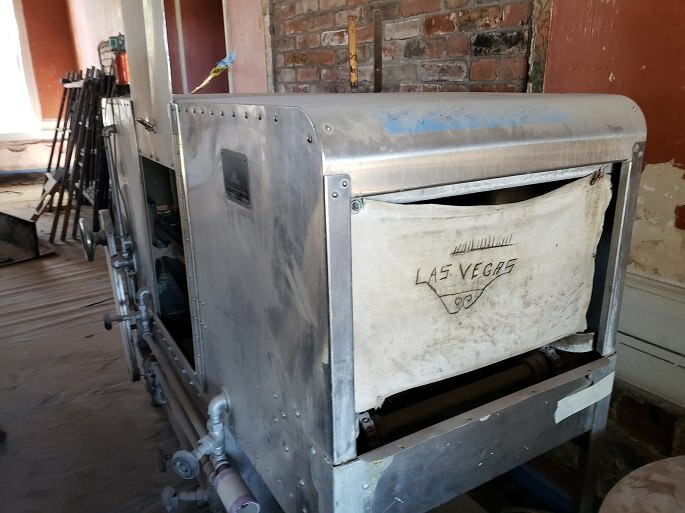 Right now, they have stored much of the old kitchen equipment in this room right now, but the room will soon be converted into a Range Cafe, which has excellent food. 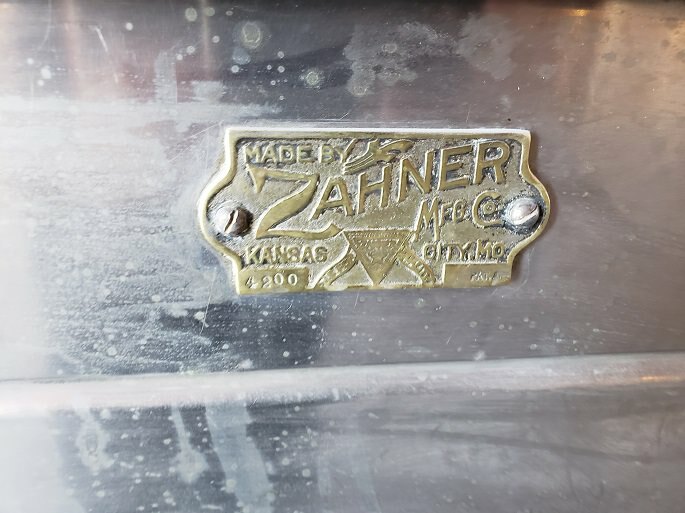 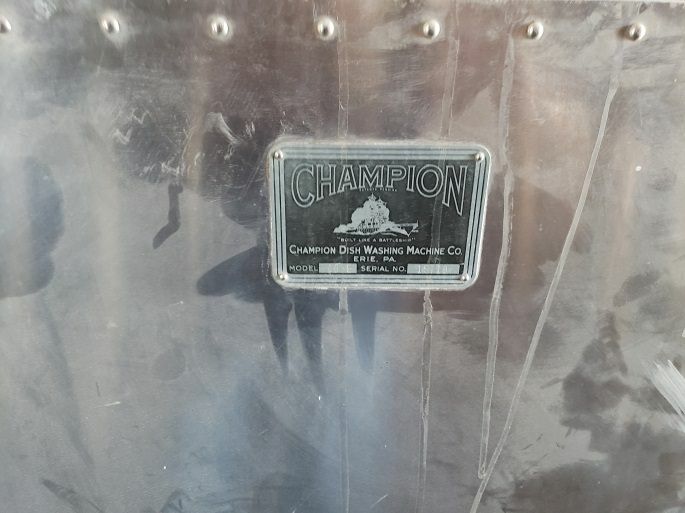 One of the neat things about this room is that the ceiling is pressed tin, and is 99% original, minus a few spots where it had been severely damaged. 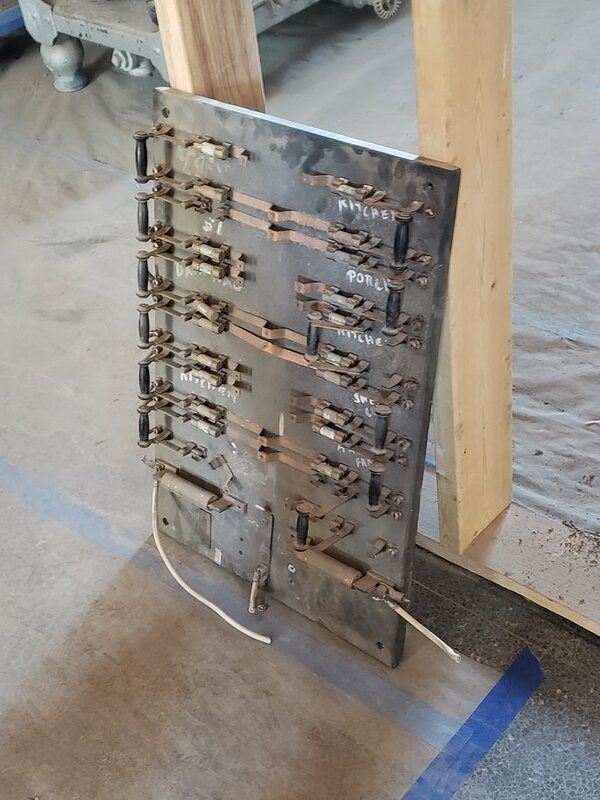 It will be restored.